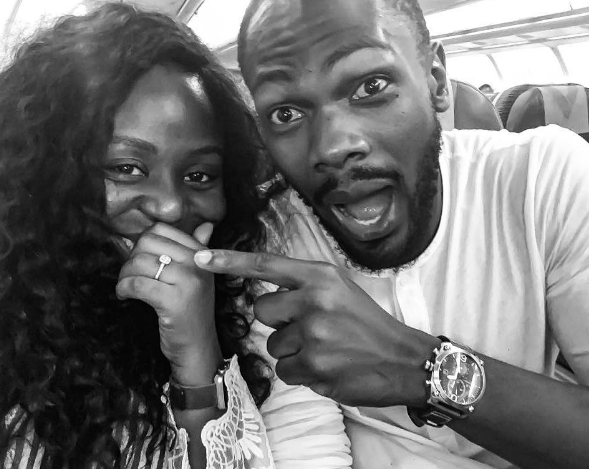 Just like Queen Wokoma, Calabar-born Nollywood actor Etim Effiong is taken too. 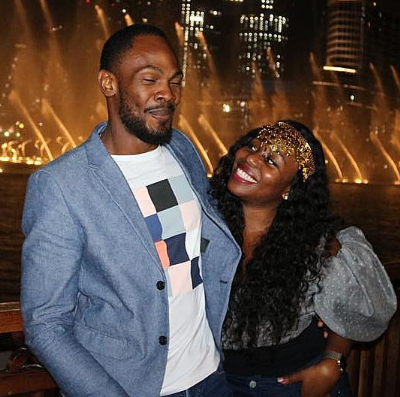 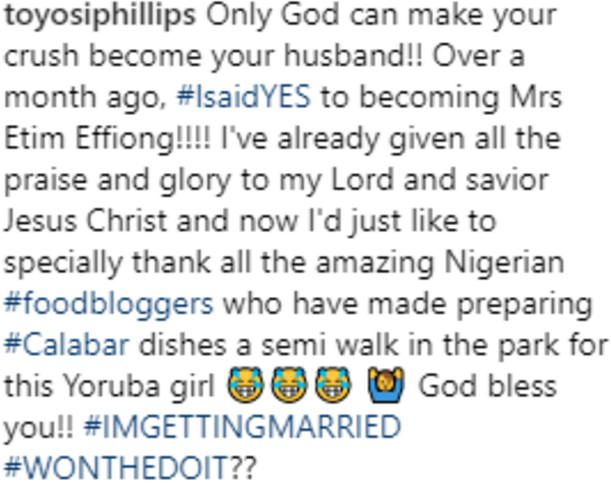 The Nollywood hunk is now the fiance of popular YouTuber and filmmaker Toyosi Phillips. 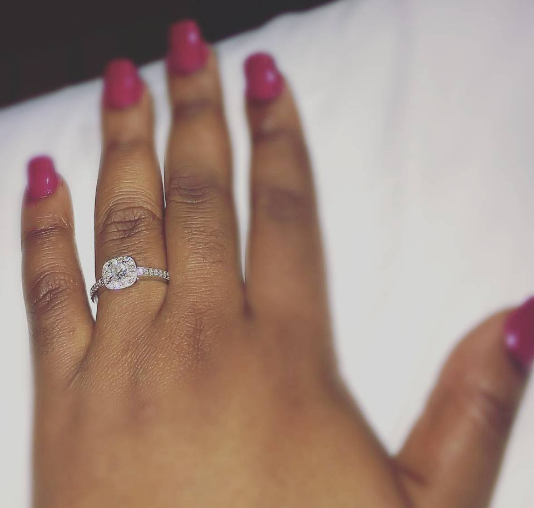 Though the proposal took place over a month ago, Toyosi just made this known to fans.